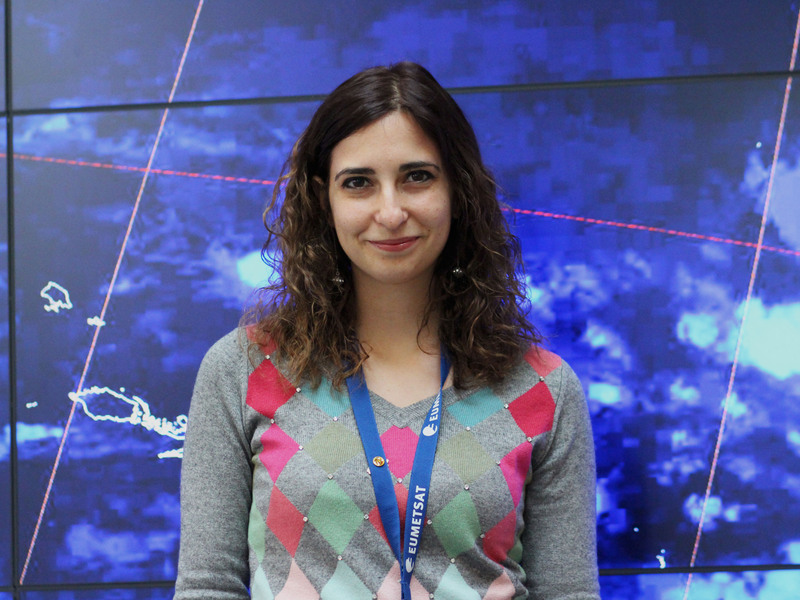 Interview with Stefania Tarquini, Low Earth Orbit Spacecraft Operations Engineer at EUMETSAT. Hi Stefania, could you introduce yourself and tell us about your background? My name is Stefania, I am 28 years old and I come from Italy. Before becoming a Low Earth Orbit (LEO) Spacecraft Operations Engineer at EUMETSAT, I studied Space engineering in Milan, worked as an intern in a satellite company in the UK and completed my Master’s thesis with an exchange programme at the Pennsylvania State University, in the US. Working as a LEO Spacecraft Operations Engineer at EUMETSAT, I am one of the people in charge of operating the EUMETSAT Polar System (EPS) Metop satellites and of preparing for additional Metop (C and SG) satellites as well as supporting preparatory activities of other LEO satellite missions. My daily work involves taking care of routine operations of Metop A and B and helping the Metop Spacecraft Team in investigating what to do when something in the spacecraft goes wrong. I also participate in special satellite operation phases and activities, like the end of the operative life of the spacecraft and some technology tests with the instruments that can be performed to give useful data for the next generations of satellites. What kind of knowledge do you need to become a Spacecraft Operations Engineer? The main knowledge needed for this job is a university degree in spacecraft engineering, because it is crucial to understand how satellites are made, how they work and what the different instruments can do. In addition, a strong understanding of satellite operations is also important: this means knowing what operating a satellite involves, which could be the routine operations for the different orbits, and having an idea of how the whole system satellite-antennas-ground processing facilities works. How did you get to know about EUMETSAT? Right out of university I was looking for a job in the space field and I was in touch with a former university colleague that was working at EUMETSAT. He described how interesting his work at EUMETSAT was and so when I got offered a position as a Spacecraft Controller in EUMETSAT, I accepted immediately. 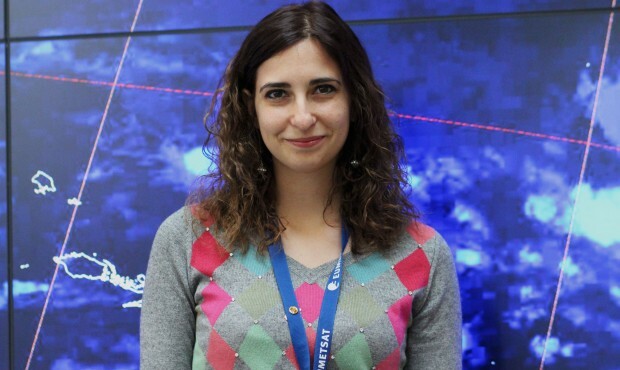 This gave me the opportunity to gain the right amount of experience in satellite operations and, after two years, I was selected for the position of LEO Spacecraft Operations Engineer at EUMETSAT. I am really happy with my job as it is very dynamic and there is always something new to learn. Spacecraft are very reliable but sometimes there can be problems and you have to quickly come up with feasible solutions. You have to bring to the table creativity and proactiveness in order to swiftly react and this makes for a very stimulating environment with a lot of opportunities to grow professionally. On top of all this, EUMETSAT is a very nice place to work: it is open and multicultural with lots of great people. Since there are not so many places where you can work as a Spacecraft Operations Engineer, I would advise future engineers to get extra experiences during their studies, such as internships, or to take advantage of young graduate opportunities. Finally, I strongly believe that an open and friendly personality with a positive attitude is always a must, and I would recommend people to never lose focus on their goals!